Team Oktopus Great songs, great story AND a great book included in the download. 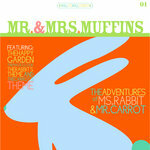 Things don't get any better than this Favorite track: The Carrot's Theme. Immediate download of 10-track album in your choice of 320k mp3, FLAC, or just about any other format you could possibly desire. Download includes a .pdf file with full-color illustrations for each page in the book. Ms. Rabbit is a shy rabbit. She watches the seasons go by from the comfort of her rabbit hole. 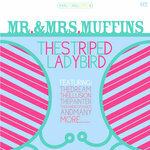 But that was until she met Mr. Carrot, who takes Ms. Rabbit on a journey into outer space and beyond. The many adventures in this book will keep readers, young and old, entertained for years to come. 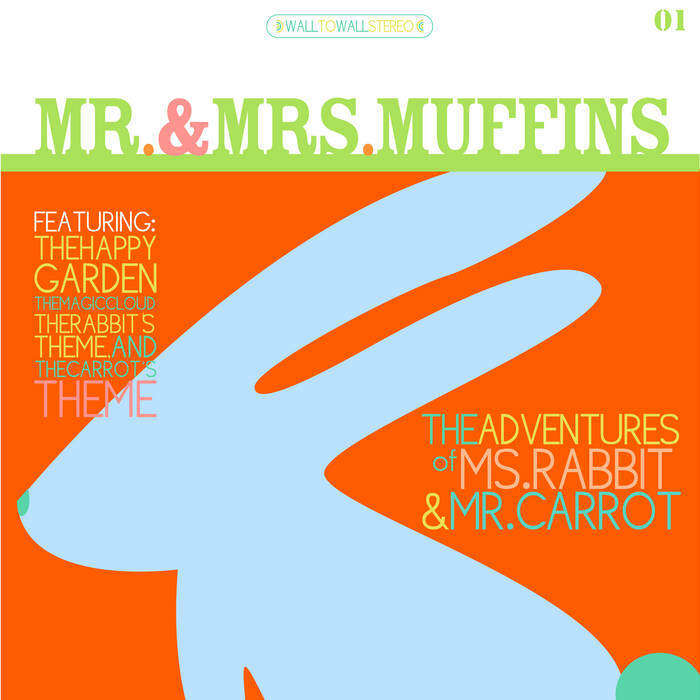 The Adventures of Ms. Rabbit and Mr. 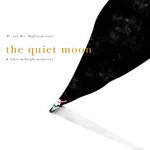 Carrot is presented in "Wall-To-Wall" stereo, enveloping the listener in textures and moods to accentuate the story's gorgeous, 68-page, full-color book. 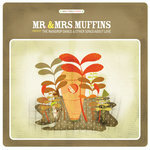 Mrs. Muffins - illustrations, story layout, guitar, toy piano, and vocals. 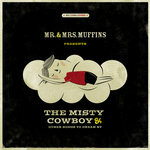 Mr. Muffins - story concept, guitar, glockenspiel, melodica, vocals, piano, whistle, synthesizer, toy piano, and assorted percussion. Monica Muffins - classical harp.